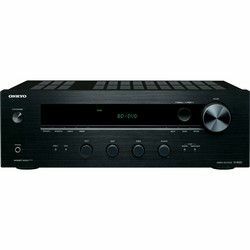 Which receiver is better — Pioneer VSX-LX303 vs Pioneer VSX-LX302? I had the chance to test Pioneer VSX-LX303 vs VSX-LX302 and although these receivers are quite similar. VSX-LX303 has noticeably deferred bass sounding but has a “Direct energy” feature that enhances its performance, while VSX-LX302 has a very useful ability to equalize response. So which one is better to choose? 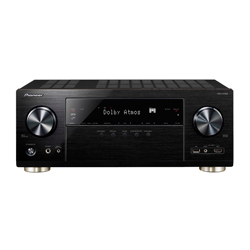 When I compared Pioneer VSX-LX302 versus VSX-LX303 I have noticed that both devices include the latest developed technologies, like the Dolby Atmos configuration with the help of which these receivers can easily reproduce various types of sounding. Moreover, both of them include DTS:X feature that can automatically adapt your music to the existing channels or speaker systems. The distinguishing feature of VSX-LX303 is the “Direct energy” option that makes it’s sounding more accurate and powerful, but VSX-LX302 is more versatile in sound setting and controlling. Both receivers include the MCACC room tuning feature that allows creating the perfect acoustic environment regardless of the room size. 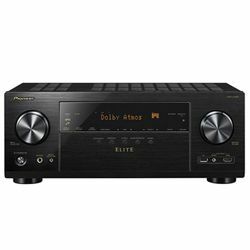 Pioneer VSX-LX302 vs VSX-LX303 has one major difference and it’s the Fireconnect option. Due to this feature, VSX-LX302 is compatible with almost any speaker and I could also manage my music with the Pioneer remote app that is available for both iOS and Android. 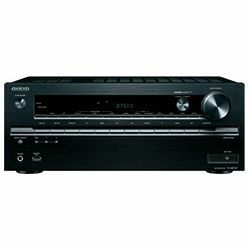 Pioneer VSX-LX303 and VSX-LX302 both come in a black color that can be organically placed into major types of studio or room interiors. All of the necessary buttons are located at the front, including not only the volume control buttons but also Aux, HDMI, Bluetooth inputs, and mode controlling buttons. These receivers are of the same series, so there are no major design differences between the two models. The devices are quite convenient to use and aren’t heavy, so I didn’t have much trouble while carrying and using them in different rooms. Powerful seamless soundscape surrounding system. Easy to use. I could control the device from my phone or PC via Chromecast or Google assistant. Synchronized sound and phase control. In comparison with other devices, I haven’t heard any delayed bass on VSX-LX303. Complex user manual. I found it hard to set up the device. It seldom switched AMP DIAG mode all by itself. Has a dual-band Wi-Fi that allows audio streaming. Has the feature to connect to Spotify and other radio and online music platforms. 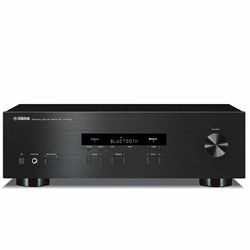 I could create a multi-room sound system with the available DTS Play-Fi feature. The item is very easily overheated. This device has a frail HDMI output and I had to constantly plug it back in.